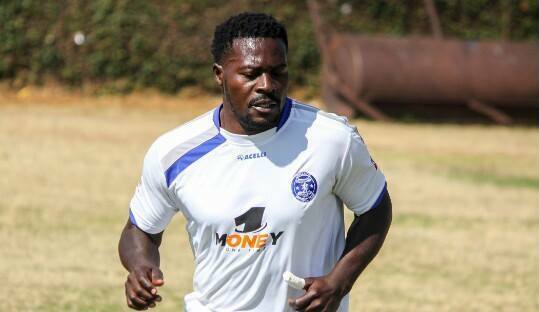 Kingstone Nkhatha says he has always wanted to play for Dynamos. The former SuperSport United forward returned to the local league after a decade in South Africa and joined the Glamour Boys on a free transfer, signing a six-month contract. Speaking to the media after a friendly match against Division One side ZRP FC at Morris Depot on Thursday, the 32-year-old Nkhatha said he was targeting a league title with Dembare. “Coming back from playing in South Africa after over a decade, I always wanted to play for Dynamos,” he said. “Before I left, I almost joined Dynamos, so it was my dream and my wish that before I finish playing I have to play for Dynamos.